New DuckTales’ “Whatever Happened To Della Duck? !” Promo On Disney Channel! 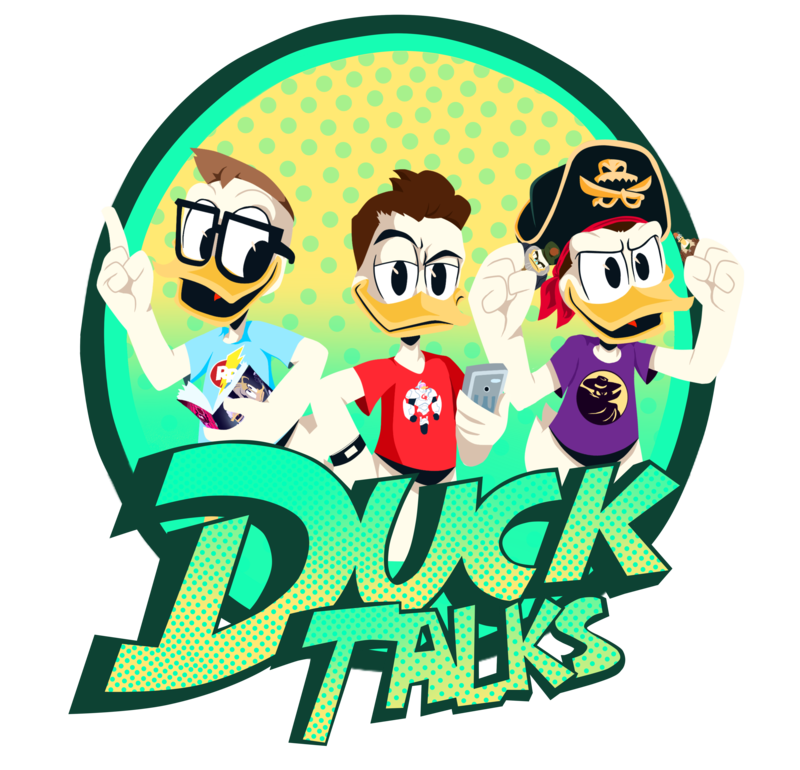 DuckTalks New York Toy Fair 2019 Coverage!